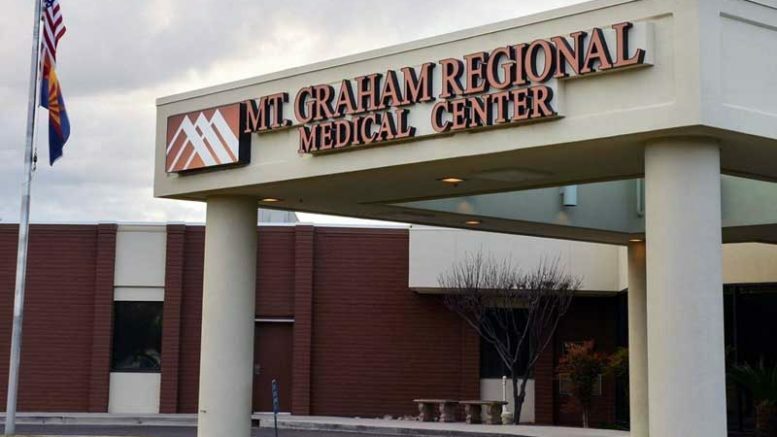 GRAHAM COUNTY – A man was shot by a rifle and killed Monday night while trying out a ballistic vest. 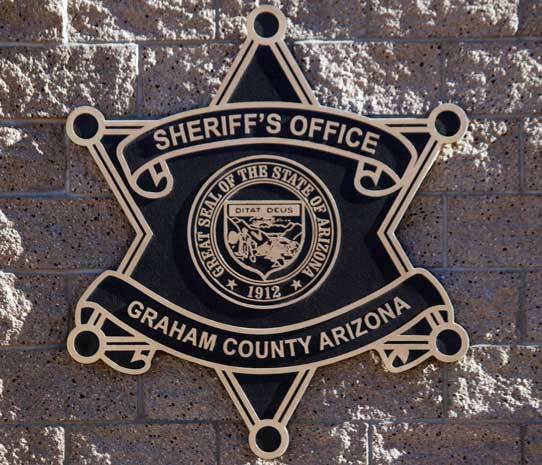 According to a press release from the Graham County Sheriff’s Office, the deceased man, Parker Ray Lynch, 25, of Thatcher, was with two other men in the desert area by the Gila River just north of the Reay Lane Bridge when the incident occurred. Lynch and the two other male acquaintances were reportedly shooting a .223 single-shot rifle at a ballistic vest belonging to Lynch. At some point, Lynch put on the vest with a ballistic plate in place and had one of the other men, later identified as Steven R. Watson, shoot the vest while Lynch wore it. The single round penetrated the plate and vest, striking Lynch in the lower abdomen. Contributed Photo/Courtesy GCSO: Steven R. Watson was booked into the jail on a manslaughter charge. 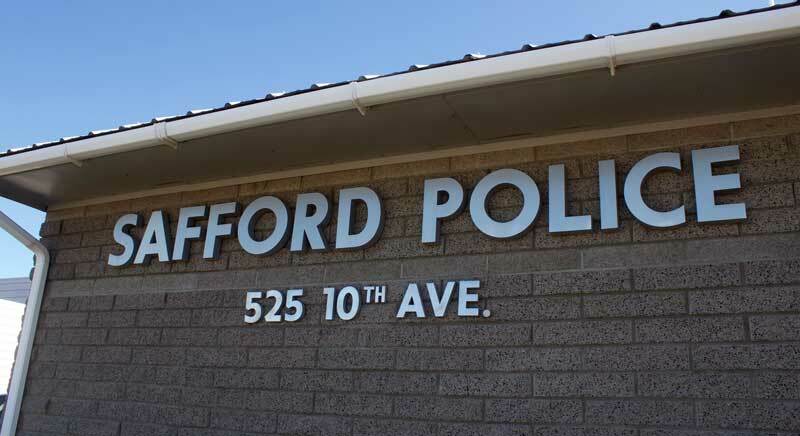 One of the men called County Dispatch just before 6 p.m. and alerted authorities to what had happened and their location. Those at the scene attempted to stop the bleeding by applying pressure, and Lynch was taken by paramedics with Lifeline Ambulance to Mt. 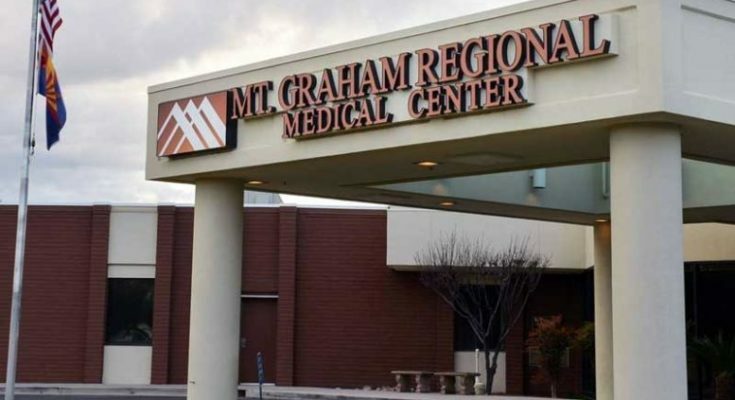 Graham Regional Medical Center for treatment, where he was later declared deceased during surgery. Family members were notified of Lynch’s passing Tuesday, and an autopsy was conducted by the Pima County Medical Examiner the same day, according to the release. 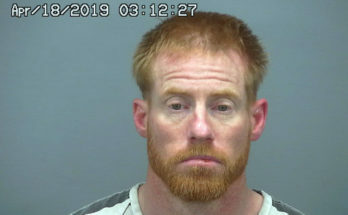 The .223 rifle, vest, plate, and other evidence was recovered from the scene, and after a review, Watson was arrested and booked into the Graham County Adult Detention Facility on a single charge of manslaughter. 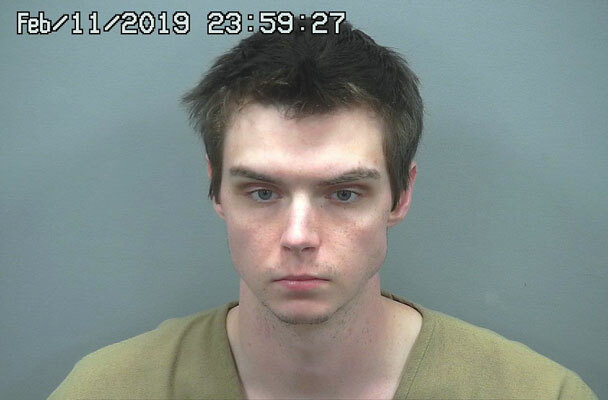 This article was updated at 5:45 p.m. Tuesday to include additional information given in a GCSO press release and again at 9:45 a.m. on Wednesday to include Steven Watson’s booking photo.